We are very pleased to welcome back Elevator Cab Renovations (ECR) as a GPS to GO customer. 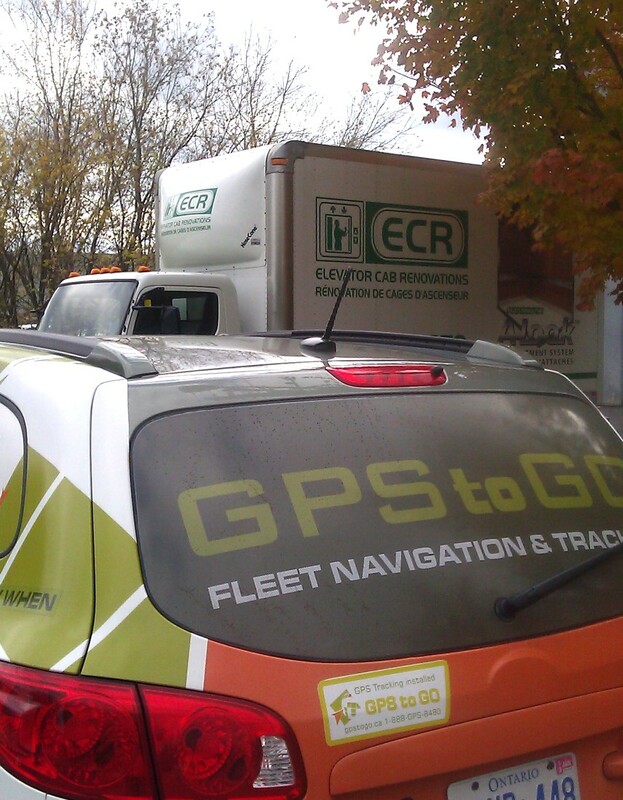 ECR had been off to try another competitive GPS fleet tracking provider, but have now chosen to come back to GPS to GO with our latest GEOTAB Checkmate platform 5.6. – featuring a superb monthly price and the brand new, zero-dollar-installed GO5 GPS plug ‘n play device. So we are very happy to welcome ECR back.